About IronYun Inc. - Products, News and Contacts. 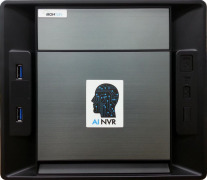 IronYun is an artificial intelligence software company formed through the R&D ties with the Industrial Technology Research Institute (ITRI) Cloud Computing Center. 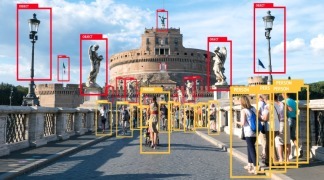 First launched in 2015, IronYun products are the front-runner in deep learning technology for video surveillance and smart city. Our solutions have been successfully deployed by governments, universities and corporate enterprises. IronYun's headquarter is in Stamford, Connecticut, with offices in the US, East and Southeast Asia (Japan, Taiwan, Korea, Thailand, and Singapore), and the Middle East. Our customer bases span 19 countries, including the US, UK, Sweden, New Zealand, South Africa, Japan, India, Philippines, and Singapore. FOR MORE INFORMATION CONTACT IRONYUN INC.